We are often asked how to select the best patient monitoring systems. In a clinical education podcast, “Selecting Patient Monitoring Systems,” Melissa Powell (Chief Operating Officer, The Allure Group); Priyanka Shah (Project Engineer, ECRI Institute); and Charlie Whelan (Director of Consulting, Transformational Health, Frost & Sullivan) provide their guidance on how to select the best patient monitoring systems to meet your clinical needs. Medtronic – we recently added their answers, so please check it out and tell us what you think! To view manufacturer answers, please click here. If there is a question you’d like answered or a manufacturer that has not been included, please let us know! Frank Overdyk, MD is an anesthesiologist practicing in Charleston, SC. He organized two conferences on opioid-induced respiratory depression for the Anesthesia Patient Safety Foundation. 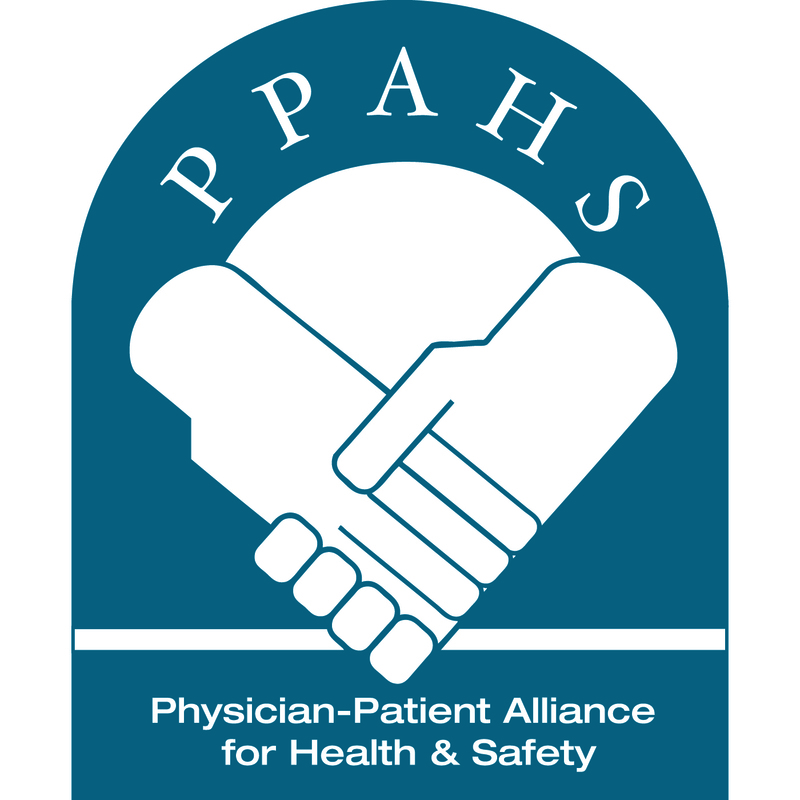 Dr. Overdyk also is a member of the advisory board for the Physician-Patient Alliance for Health & Safety. The Physician-Patient Alliance for Health & Safety released a clinical education podcast – Selecting Patient Monitoring Systems.